For nearly 30 years, Data Safe has been helping businesses meet the increasingly complex challenges of safe and secure information management. 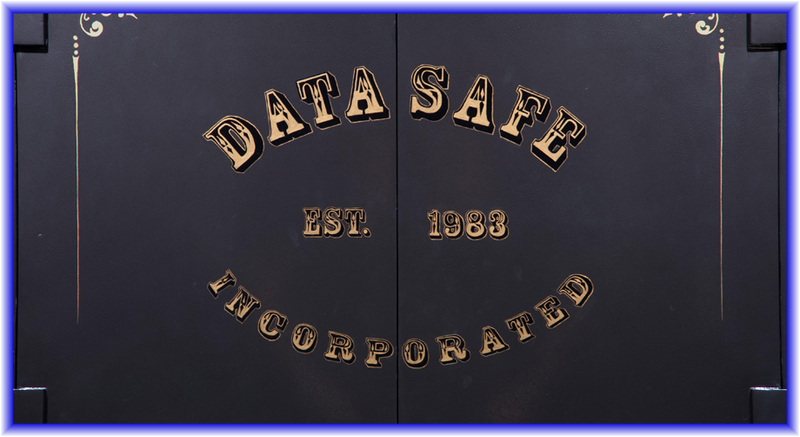 At Data Safe, we offer services and products that provide you with secure, reliable data storage solutions. Today, businesses constantly face the potential threat of disaster from both internal and external sources. 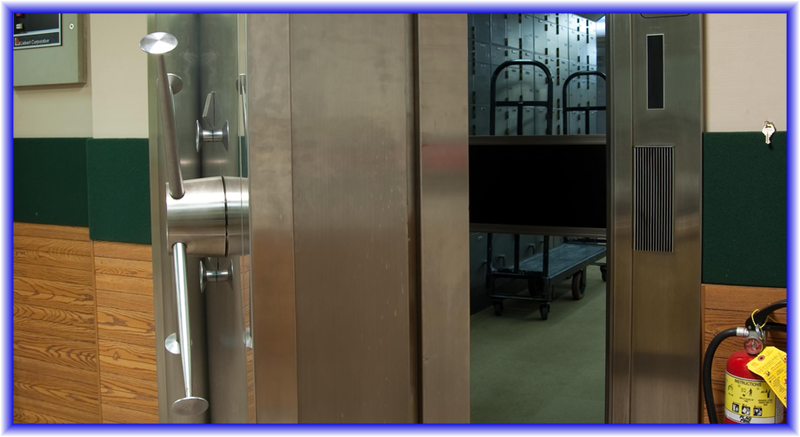 Completely underground, Data Safe operates the largest privately owned, non-bank Diebold vault in NJ. 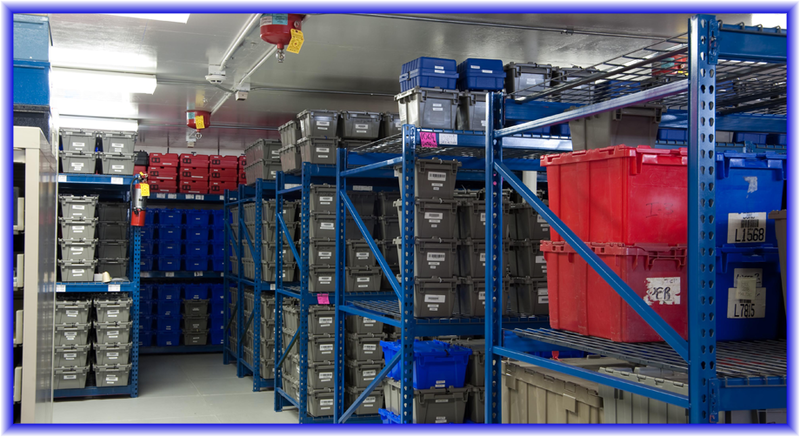 Exceeding all ANSI and NBS standards for data storage. 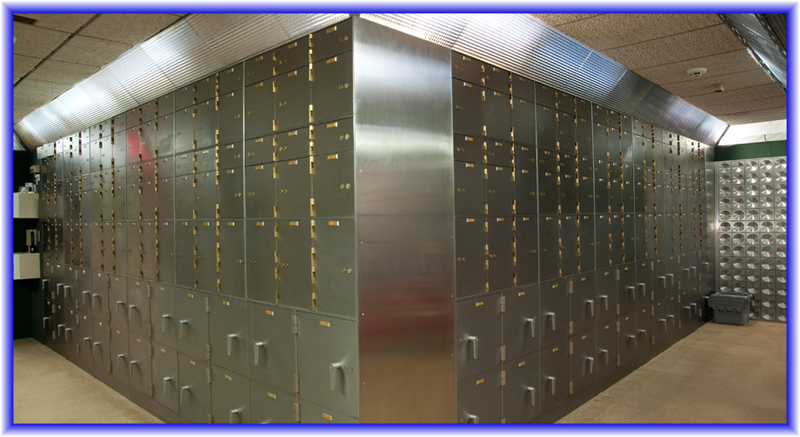 Protecting your company's most vital asset for nearly 30 years! Copyright © 2019 - Data Safe Inc.